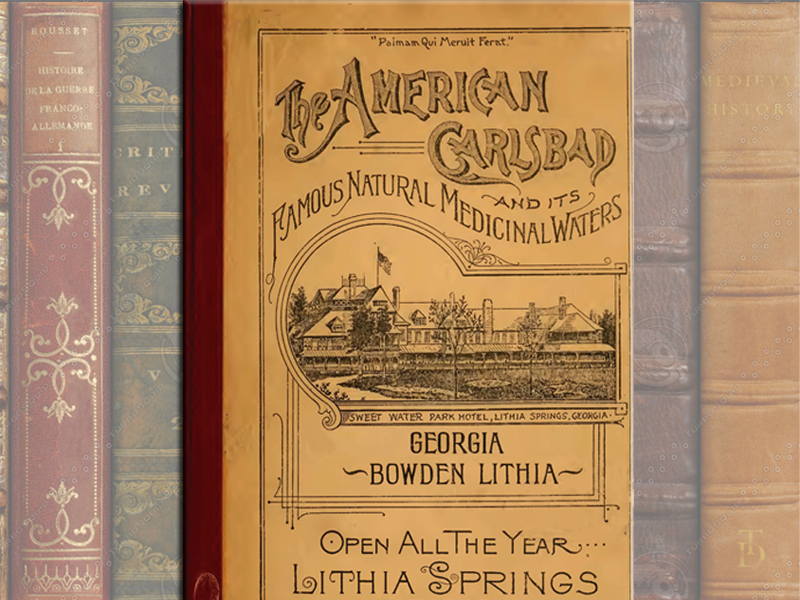 For thousands of years, Lithia Springs has been a sacred *Indian medicine Spring where many people throughout the ages journeyed to drink its health-gving water. Recent archaeological excavations at the site of Lithia Springs have unearthed ancient neolithic artifacts that are thousands of years old. 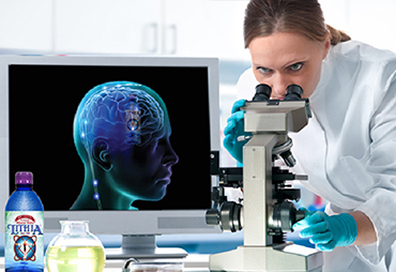 These discoveries prove that since prehistoric times people have journeyed to this sacred medicine spring to heal their body, mind and spirit. 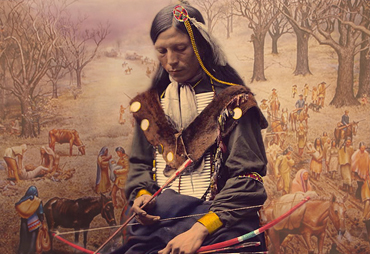 In the late 14th century the Cherokee migrated from Michigan to what is today Georgia. 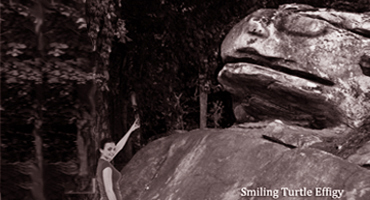 Guided by their medicine men they desired to take control of Creek *Indian Medicine Spring with that was guarded by a giant smiling turtle carved from stone. 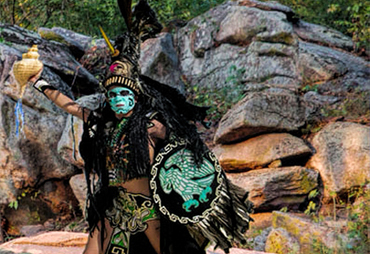 To gain control of the medicine spring and its healing waters the Cherokee had to fight the Creek Indians. 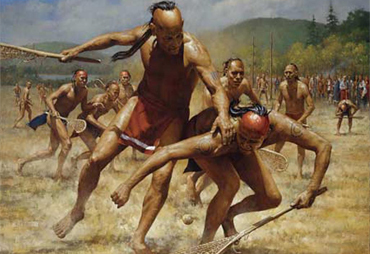 Instead of war, the two tribes played a lacrosse game that gave the winner ownership of the medicine spring. 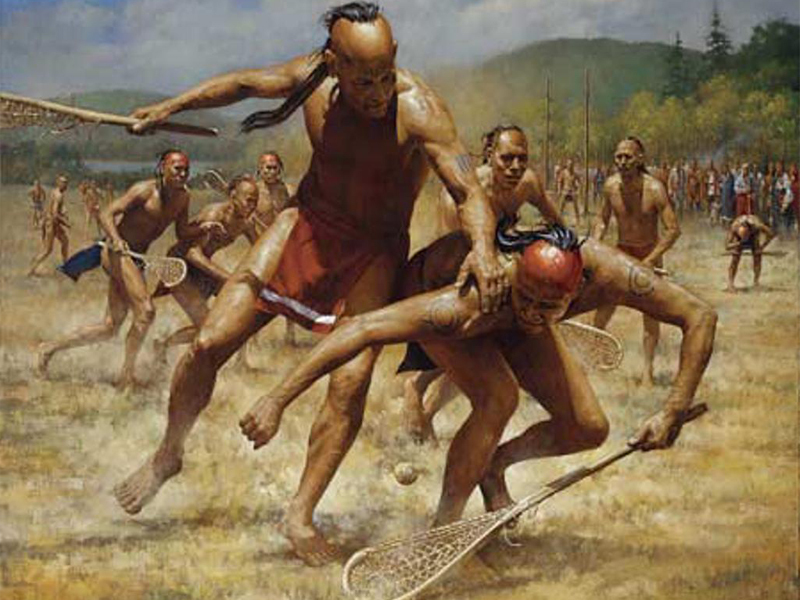 The Cherokee won the lacrosse game and until 1833 the sacred medicine spring belonged to the Cherokee southern nation. Many great historic events are often shrouded in myth until someone discovers the truth. 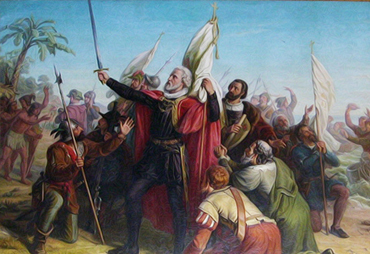 In 1513 the conquistador Juan Ponce de León arrived in Florida with 3 ships and 200 armed men. It is a said that his mission was to discover an ancient fountain where life extending waters flowed with gold. 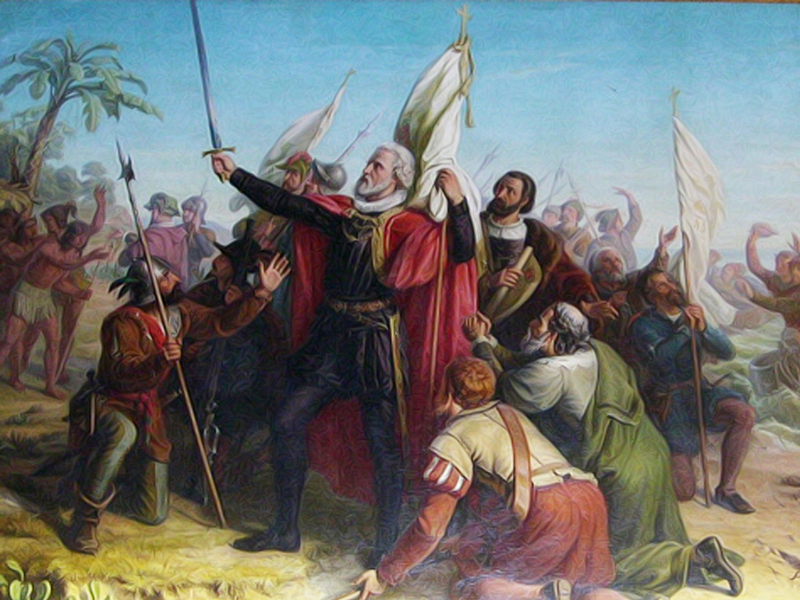 Perhaps if Ponce de León had not be killed while journeying into, what is today Georgia, he would have discovered health and longevity flowing from an ancient fountain. Lithia Springs may indeed be Ponce de Leon's lost fountain of Youth. 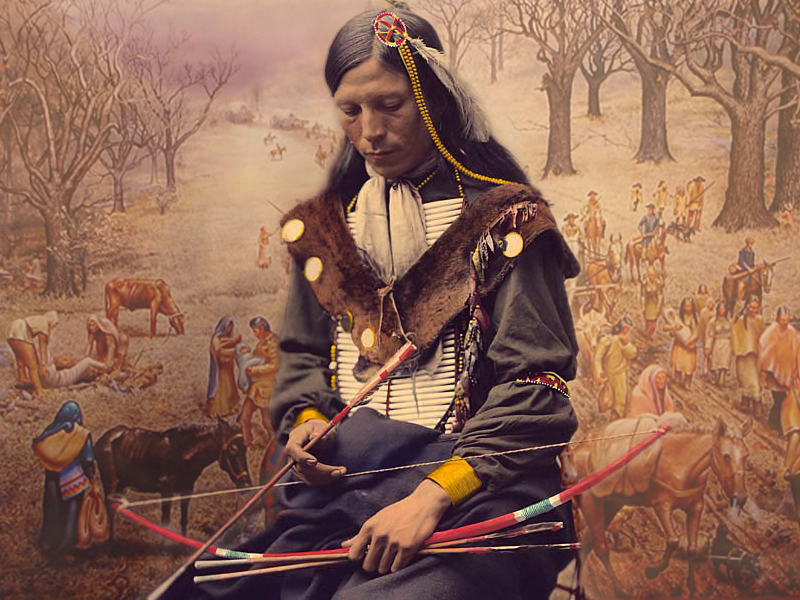 At the beginning of the 1830s, nearly 50,000 Cherokee lived on millions of acres of land in Georgia. Many were hunters, farmers, and gold miners who lived in modern era homes and villages. The Cherokee had their own written language and even libraries. 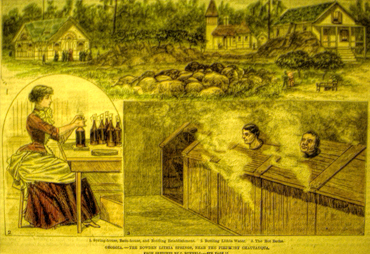 They also owned the ancient medicine spring we call today Lithia Springs GA. In 1830 Congress passed the Indian Removal Act, setting the stage for the forced removal of the Cherokee and the the infamous Trail of Tears in 1833 . 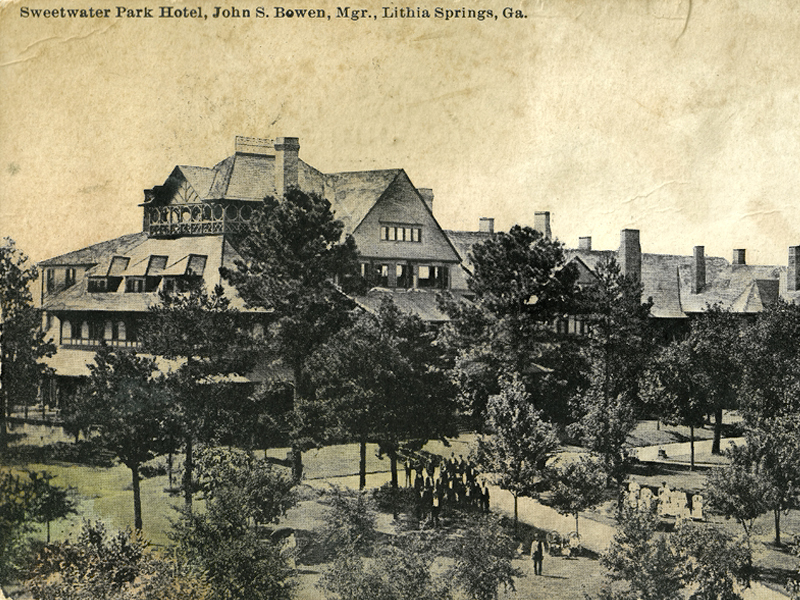 In 1887 the 250-room Sweet Water hotel and health resort were opened in Lithia Springs, GA. This first-class health resort was considered fifty years ahead of its time in offering its guests,electric lights, an intercommunications system, (the first in Georgia), indoor plumbing, custom made furniture from Michigan, European wines and linen. Each guest was served complimentary Lithia Spring Water. 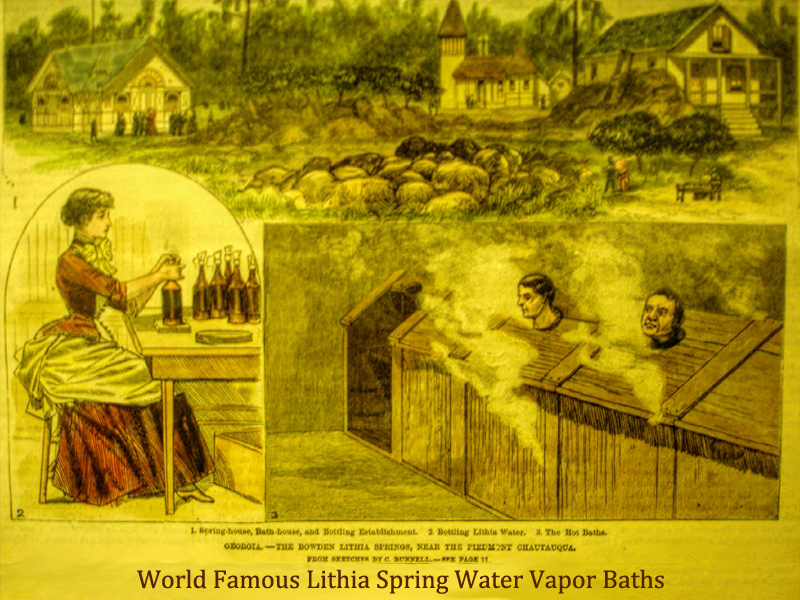 The Lithia Vapor Bath treatment included electric massage on a marble slab to sooth irritated skin, body, and mind. Many Sweet Water Park Hotels guests reported that they felt years younger after the vapor bath. A miniature train called the "the little Anna" took guest from the Sweet Water Hotel to Lithia Springs glass topped marble pavilion to drink from the ancient medicine spring. 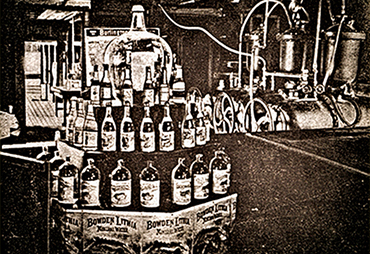 In 1888 Bowden Lithia Springs Water was touted as “the finest of its kind ever discovered, being very rich in that rare bicarbonate of lithium, containing more of that priceless ingredient than all other so-called ‘Lithia’ water combined". 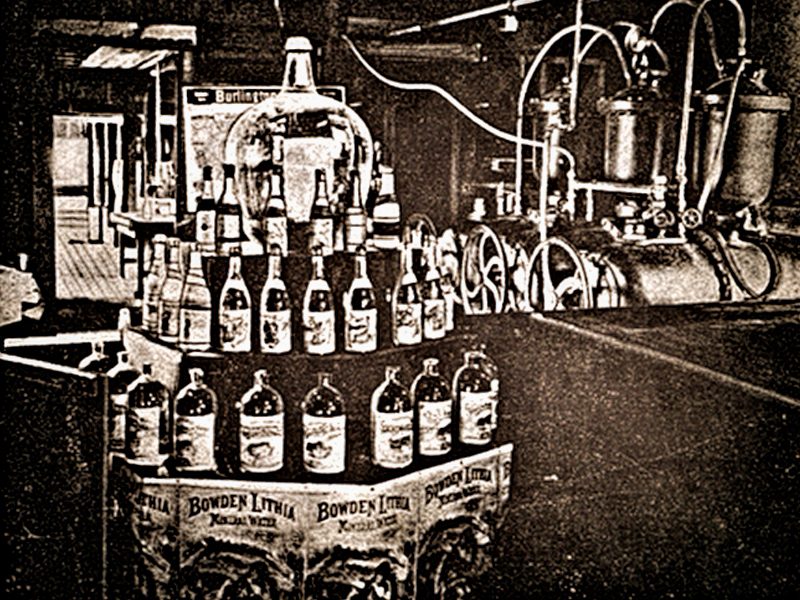 At the site of the ancient medicine, spring was a bottling facility where Bowden made their own glass bottles. 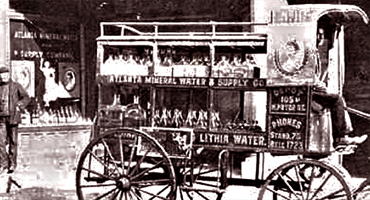 Lithia Spring Water was so popular there was a supply shortage for years. 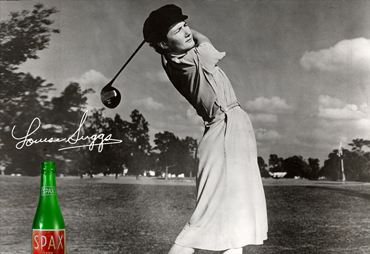 Louise Suggs, LPGA co-founder and Pro Golfer legend, learned how to master the game of golf on her grandfather’s golf course located at Lithia Springs, Ga. In her recently published book "And That's That" she states; "Looking back, when I was a kid none of us ever got sick. I suppose it makes sense, come to think about it, that it was the water." 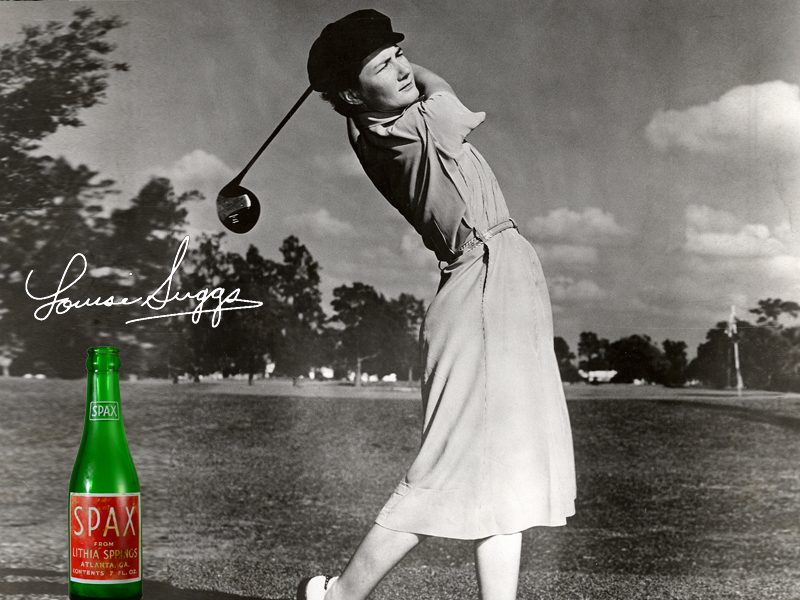 Her grandfather created a carbonated Lemon-Lime Lithia Spring Water drink called Spax. 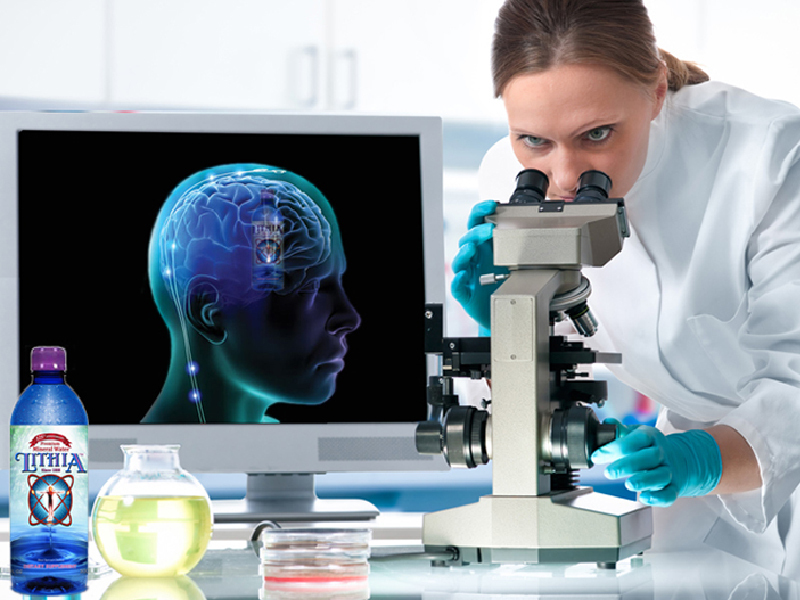 In August 2011, the European Journal of Nutrition published a scientific study authored by University of Jena, Oita University Faculty of Medicine, Hiroshima Institute of Human Nutrition that concluded low-dose lithium found in Lithia waters promotes longevity in humans and metazoans. In addition to this research, there have been geographical population studies in Brazil and Japan where Lithia spring water occurred in city water supplies concurred with these findings. 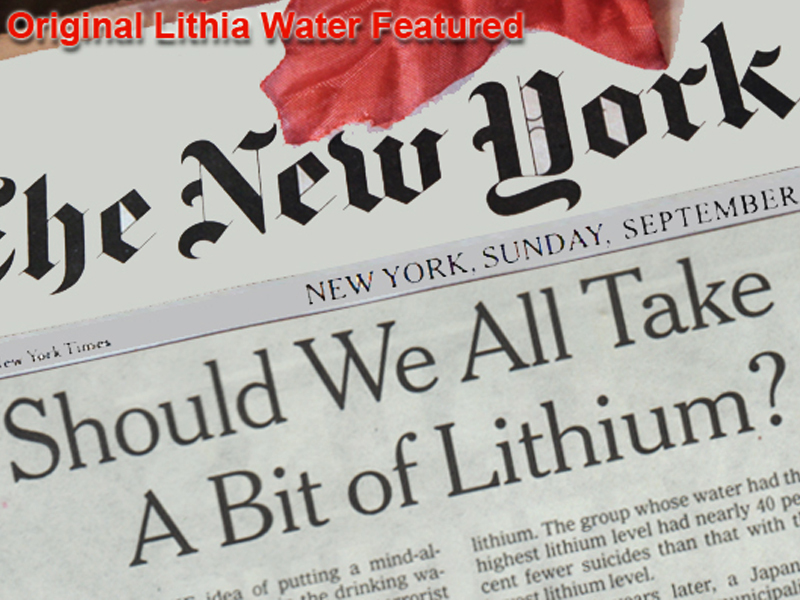 On September 13, 2014, the NY Times published an informative article about the health benefits of trace amounts of Lithium in our diets. 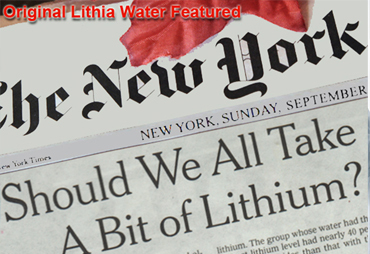 As quoted; "LITHIUM has been known for its curative powers for centuries, if not millenniums. 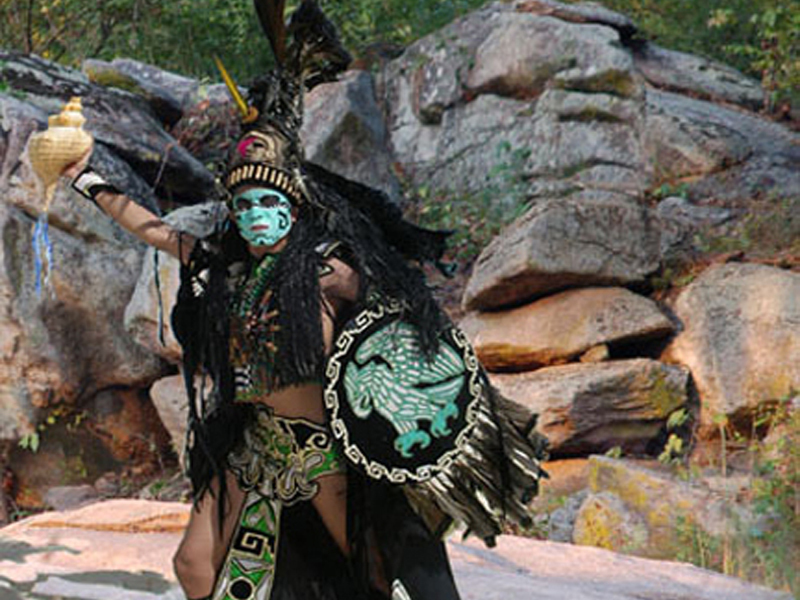 Lithia Springs, Ga., for example, with its natural lithium-enriched water, appears to have been an ancient Native American sacred site. 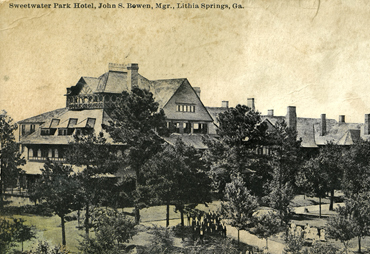 By the late 19th century Lithia Springs was a famous health destination visited by Mark Twain and Presidents Grover Cleveland, William Howard Taft, William McKinley and Theodore Roosevelt." 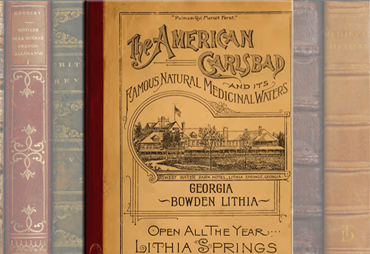 In 1890 a book entitled “The American Carlsbad” was written to tell the story of Bowden’s Lithia Spring Water and the Sweet Water Park Hotel. Within the pages of this vintage book are fascinating details of how life was in this era which include testimonies from doctors and health seekers who tell of their personal experiences drinking Lithia Spring Water. Download a FREE digital copy of this vintage book to discover the good ole days and Lithia Mineral Spring Water. 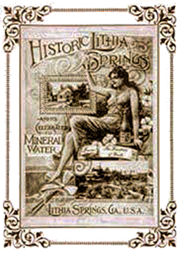 Since 1888 Lithia Spring Water has been shipped directly from its source. 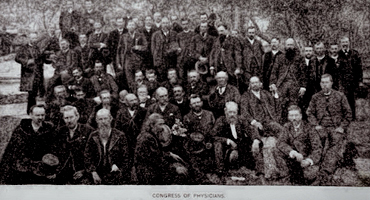 This year marks the 129th anniversary since our Water was first bottled and delivered to the homes and offices of health seekers. Now, you can have delivered to your home one of the world's rarest and healthiest drinking waters, shipped directly from its source.